Here's the latest news on my new releases this year. 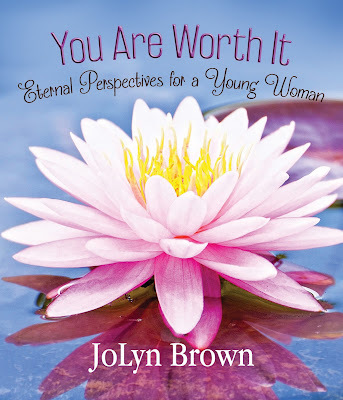 You Are Worth It: Eternal Perspectives for a Young Woman received its first review! Check it out on Christy Monson's blog: Connections with Christy. 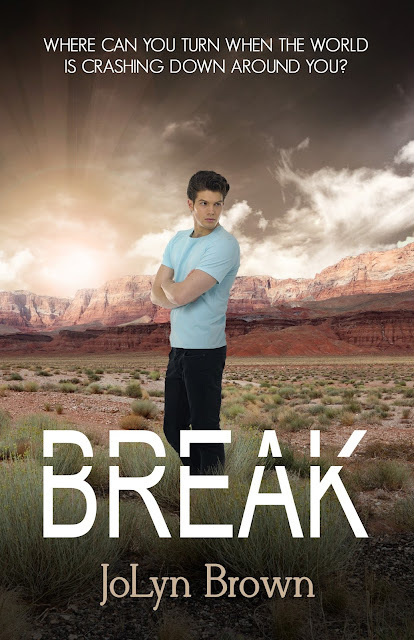 Also super exciting is that Seagull Book is now carrying Break! My sister-in-law saw it in store and then I did some searching and found it online. This is the first time Seagull Book as picked up one of my books. So I am pretty happy. We should be getting ebooks up soon and even though Amazon says Break is out of stock, it's usually a pretty fast turn around if you order it.